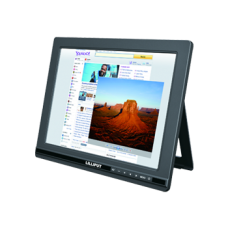 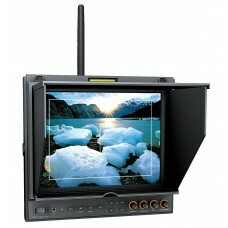 The Lilliput range of 9 inch HDMI monitors can are designed around use with both DSLR cameras and with computer systems. 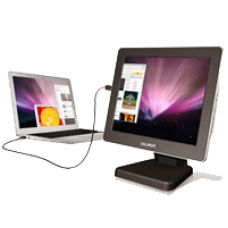 These monitors are prized within the small form hobbyist community with the FA1000 monitor being used as the ideal companion for the Raspberry Pi small form computer. 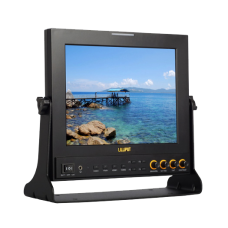 If you are looking for a powerful studio monitor you can't go wrong with the 969GL monitor, which features peaking and focus assist tools of the smaller cousins with a high power 9 inch panel with high brightness and contrast ratio.